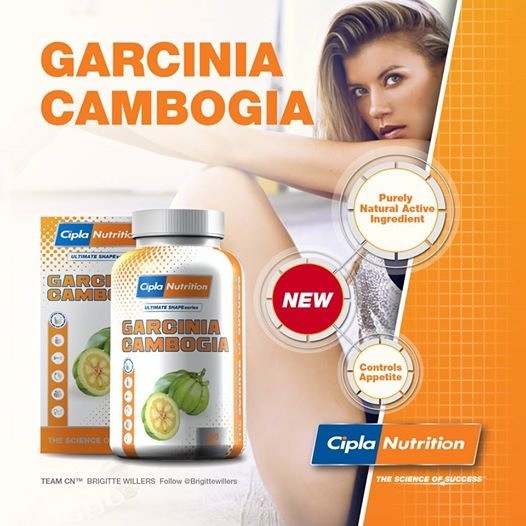 If you live anywhere near civilization you would have probably heard of Garcinia Cambogia and about its amazing weight-loss benefits as a supplement. If not, no, it is not a newly discovered island in the Philippines, it’s actually a small sweet, citrus-like plant shaped like a pumpkin, native from Indonesia. The plant also known as Gummi-Gutta is said to be new “miracle supplement” for weight-loss. So the question is; how does it work, and does it really WORK? HCA/Garcinia Cambogia can assist to block a portion of an enzyme known as Citrate Lyase. Citrate Lyase turns sugars and starches into fats and by blocking that enzyme, carbohydrates gets diverted back into energy production as opposed to being stored as fat. If you incorporate training into a healthy lifestyle and add HCA/Garcinia Cambogia , you will be burning stored fat and with no replacement fat essentially your overall body fat will decrease. 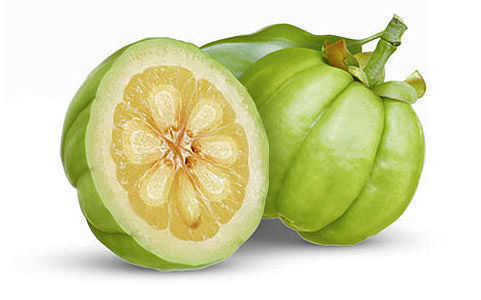 HCA/Garcinia Cambogia assists in suppressing the appetite. The good news is that it doesn’t work in the same way other stimulant-containing fat burners work. It makes you feel satisfied quicker during a meal/snack meaning you will eat less. The way this works is by increasing serotonin levels. HCA/Garcinia Cambogia sends and appetite-suppressing signal to the brain via 5-hydroxytryptophan (an animo acid better known as 5 HTP) and this releases the Serotonin which is your happy hormone so basically 3rd benefit is it also elevates your mood. Take HCA/Garcinia Cambogia CORRECTLY in accordance to the supplement guidelines. You need to take it at least 30 mins prior to a meal to get the natural appetite-curbing effect and also, HCA needs some space to work without the interference of digesting food. Take HCA/Garcinia Cambogia regularly in accordance to the instructions missing a few here and there can slow your progress and delay results. Train Train Train! Even if you start small. Taking this supplement doesn’t mean you don’t have to eat healthy so slotting double bacon and cheese burgers is your one way ticket to failure. Take the right amount of Garcinia Cambogia it doesn’t help you don’t take enough. I use @CiplaNutrition Garcinia Cabogia with 500,0mg available at @wellnews and @picknPay Chemists country-wide as well as online.